The Stomach – What is the Mind-Body Connection? The stomach reflects how well you are able to digest new ideas and experiences. As the primary organ in the digestive process, it reflects your initial emotional response to a new situation or idea. When you accept a new experience harmoniously, your stomach digests food with ease. When you feel fear, it is an unconscious rejection of life experiences so your stomach does not process food as well as it should. Nausea & Vomiting – What is the Mind-Body Connection? You have become confused about the situation you are in because you have mixed emotions. You need to allow these feelings to pass without judgment in order to find clarity. Find your strength and trust that your intuition will guide you to do what is in your best interests. 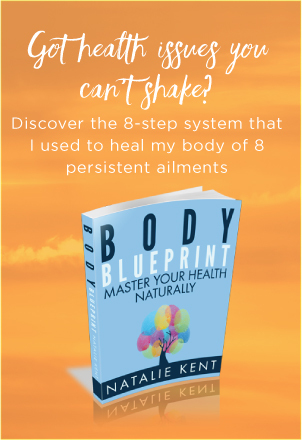 Reflux – What is the Mind-Body Connection? Your situation is bothering you because you are afraid of change. You need to let go of any preconceived ideas about what the future may hold and trust what your intuition is telling you. Stomach Ulcers – What is the Mind-Body Connection? You have put excessive pressure on yourself as a result of fear and worry about what might happen to you if you let yourself relax. You need to release your control by trusting in your ability to give yourself the patience and love that you need to cope in any situation.